Who would 당신 rather have as a best friend? 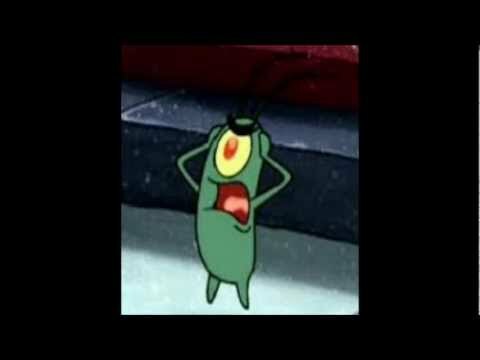 Some guys said if Mr. Krabs involved in war... Was Plankton there and involved as well? I 사랑 him 'morbid' humor. It makes him the funniest character in my opinion..
a poll 추가되었습니다: Some guys said if Mr. Krabs involved in war... Was Plankton there and involved as well? a comment was made to the poll: Who would 당신 rather have as a best friend? 의해 the end of the movie "Truth 또는 Square," how many Planktonian attempts to steal the Krabby Patty Formula had been thwarted?